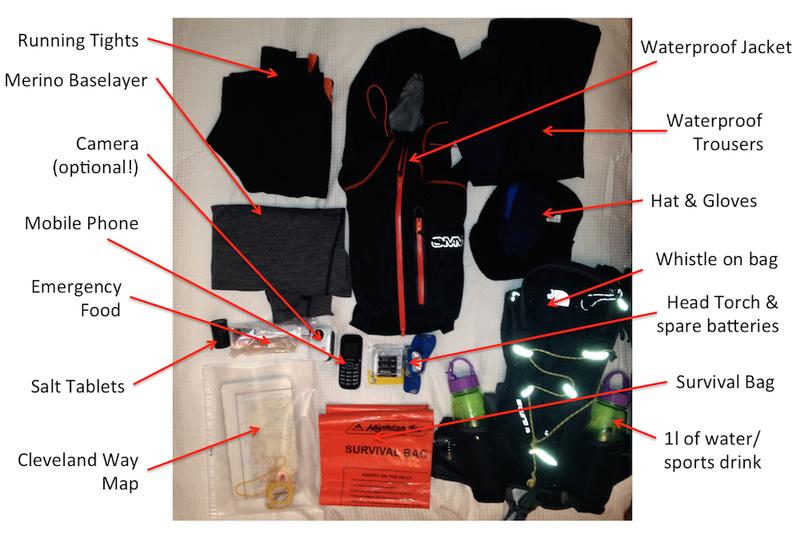 For my last longer run before an ultra race I like to do a dress rehearsal and wear and carry all the kit I’ll be using for the race. 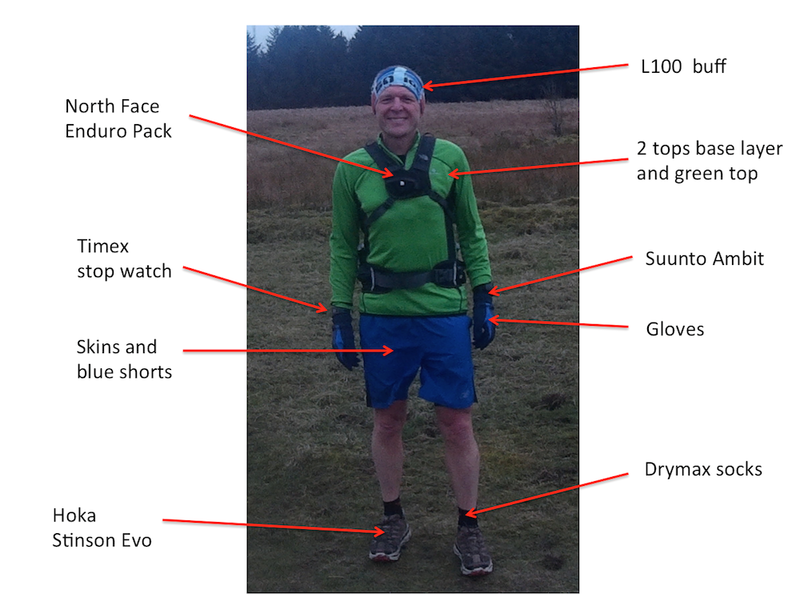 This week Jon Steele, race director, sent out the compulsory kit list. There were a few extra items I wasn’t expecting so wanted to make sure I could fit it all in my pack and get a feel of how it would feel. 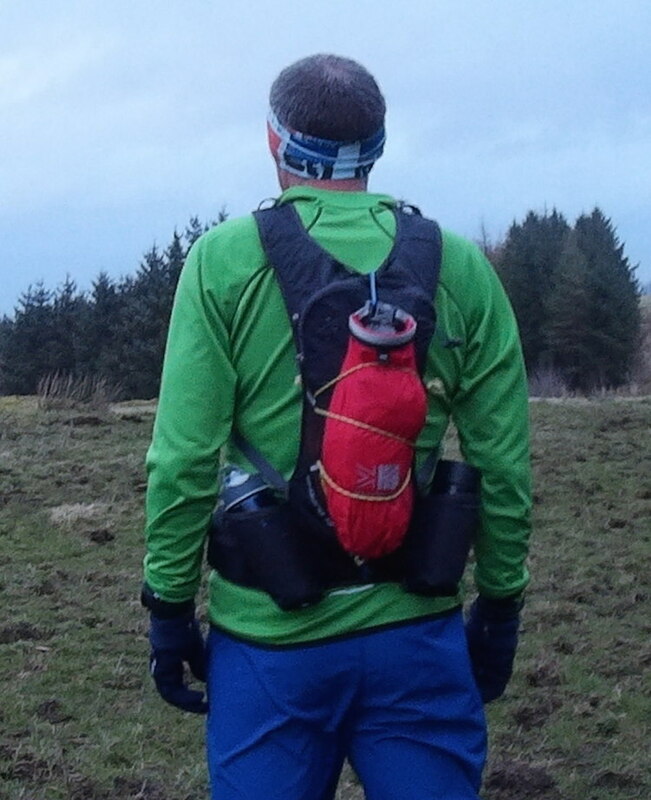 I have been doing most of my long runs with a pack but probably not quite as heavy as the race pack will be. I set off just before 6.30am to run 9 easy miles. My new SJ100 video arrived yesterday so I was keen to try it out as well! I’ll post my first effort in due course! I wanted to wear my Hokas so I chose a route which avoided the mud and water! I took it steady and walked some of the hills I would normally run but I was keen to take it easy. I always feel a bit sluggish but I just have to trust that I have done the training and I’ll be raring to go on race day. To fit it all in I need to add a smaller bag on the outside which is a trick I picked up from Dave Troman! I’m really happy with my gear and I’m glad I tried it all out before the race. So I’m all ready and this time next week I’ll be 7hrs into the race! I wonder where I’ll be and how I’ll be feeling. I have 2 very easy runs planned on Monday and Wednesday so four rest days to make sure I’m as fresh as I can be come 9am on Saturday 22nd March. Finally just a shout out for Katrina. 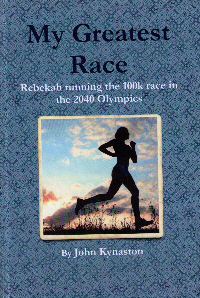 Today she ran 22miles in preparation for her Greater Manchester Marathon on 6th April. This was her final long run and she had a great run despite the wind completing it in 3hrs 11mins (8.42pace). Here sub 3.45 is definitely possible! Hi John, Why do you run with two watches? One is a gps watch and the other a normal watch/stopwatch. I like to have a back up just in case the gps watch runs out of battery. Also I like to have mini-splits on my gps watch and the overall time between checkpoints on my stopwatch. Hope that makes sense! Thanks for your message. I’ve not used the Garmin 910 but I used the 210 for ages and all the Garmin range are excellent. I really like the Suunto as it’s designed for off road running and gives really good elevation data. But tbh any gps is great! I love the data they produce and it’s really helpful during the run and afterwards. Hope to see you at an ultra one day! No problem. The battery life is about 15hrs when it’s on 1 sec capture. It can get up to 50hrs with 60sec capture but for trail running that’s not much use. If I’m going over 15hrs I have a portable battery pack so I can recharge on the run. Yes it take a gps file and I will be using one on next Saturday’s Hardmoors race. It works really easily both to setup and use.